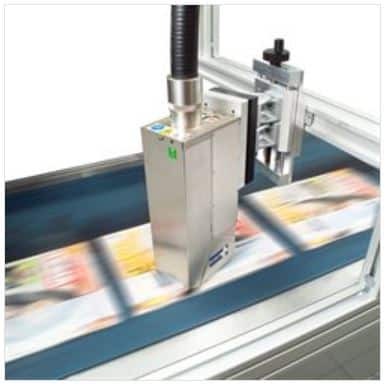 Binary Inkjet Domino Bitjet Plus for variable data printing at high speed. 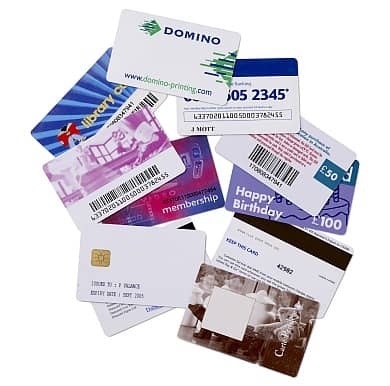 Binary technology (Domino BitJet Plus) is typically used by the commercial printing industry to print addresses, graphics, numbers, barcodes and other variable data onto a variety of substrates such as plastic cards, tickets and tokens. Domino’s binary technology, which is easily integrated into new and existing lines, sets the industry standard in terms of quality consistently delivering high resolution text and images at very high speed.